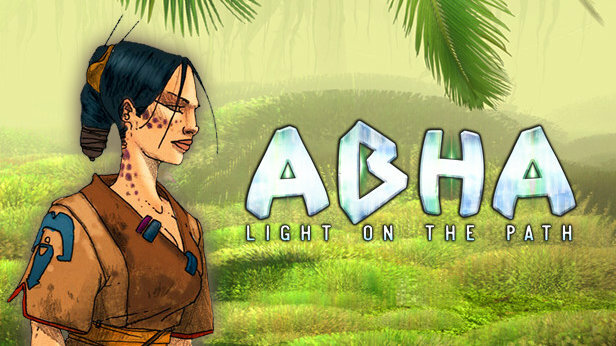 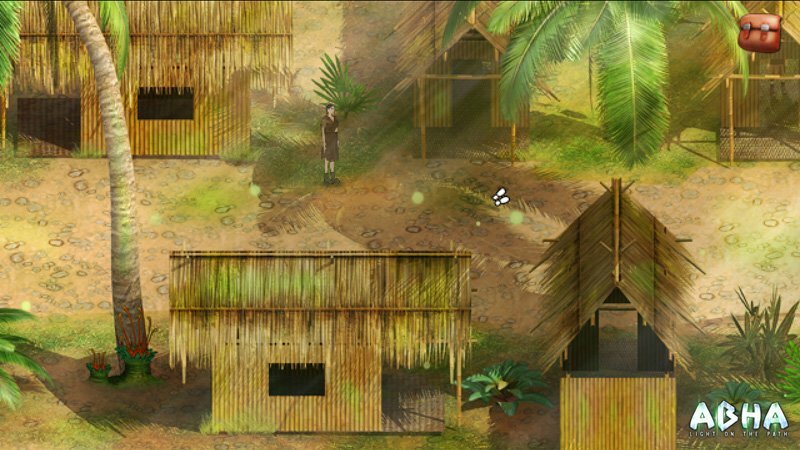 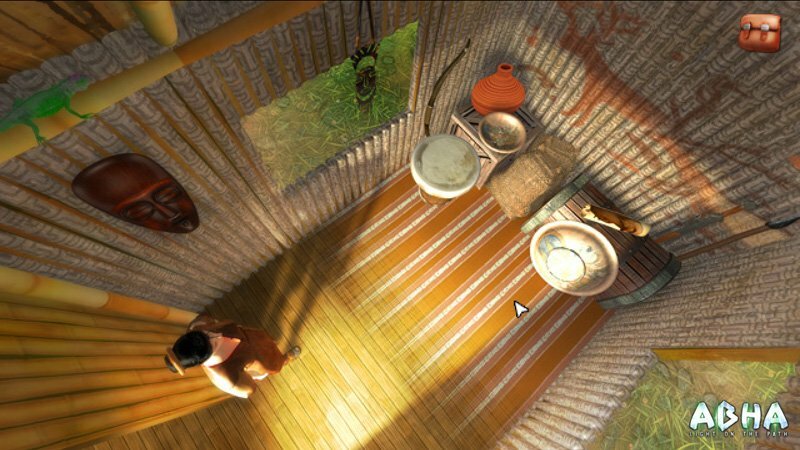 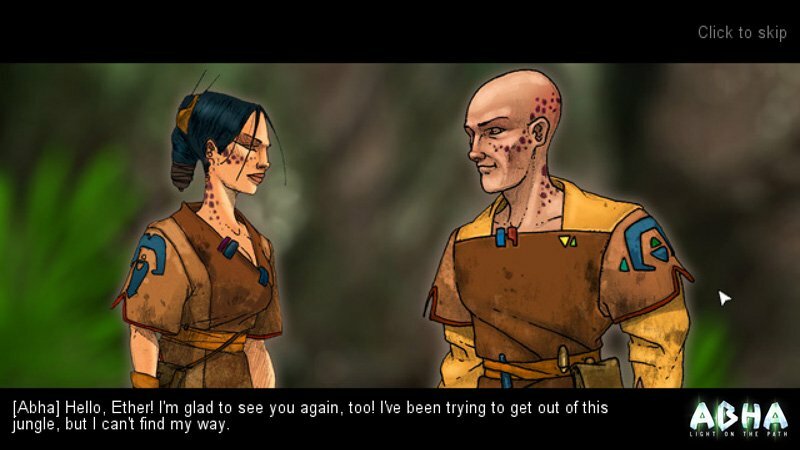 Abha is an old-school point-and-click adventure game. 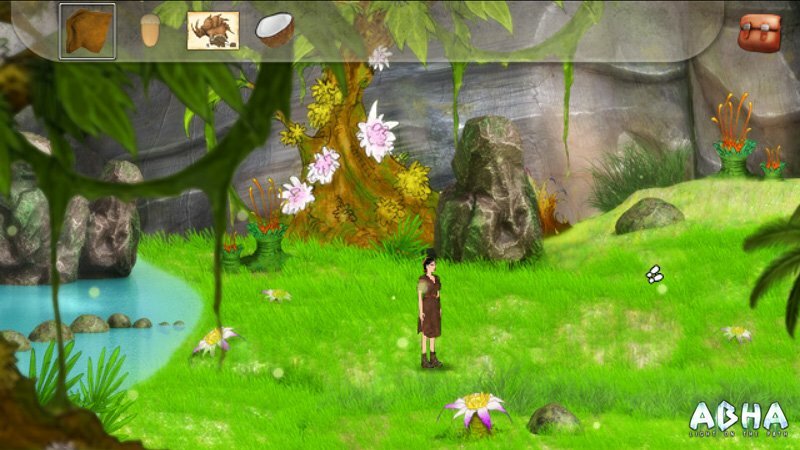 Experience a fantasy world and go on an initiation quest full of twists and turns. 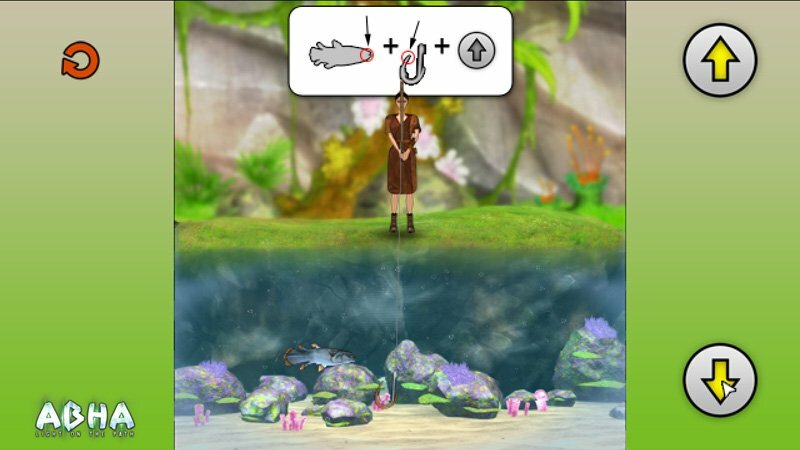 Find items, solve puzzles, and experience environments brimming with poetry.